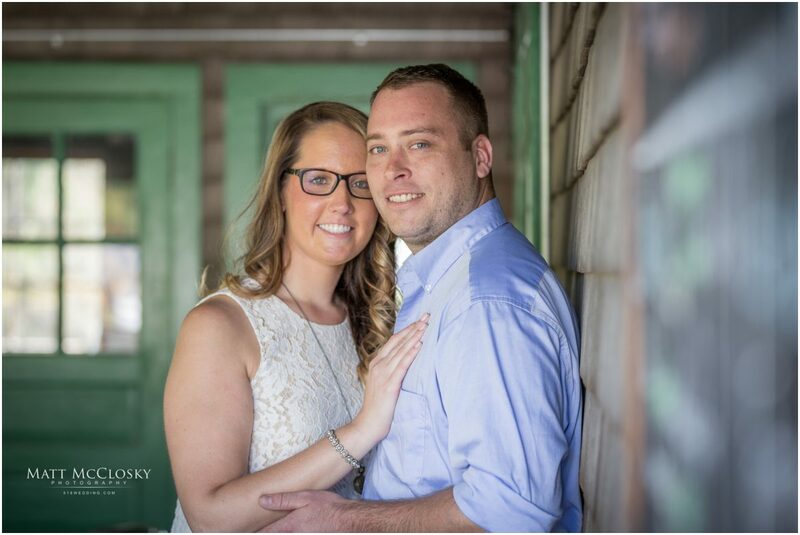 Bride and Groom to be Jessica and Nick are getting ready for a gorgeous summer wedding. 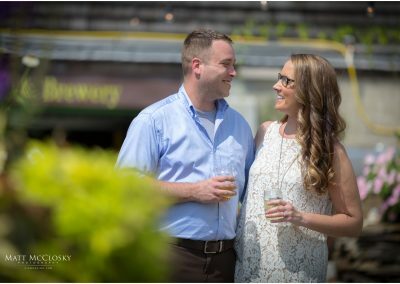 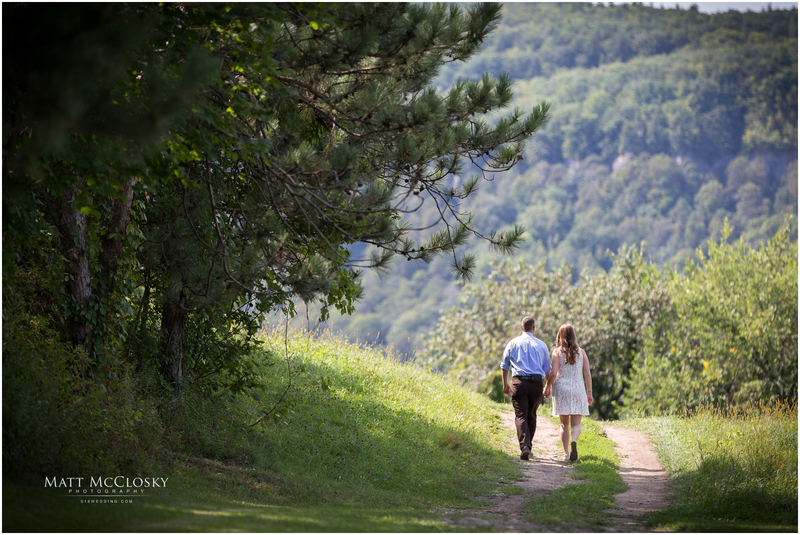 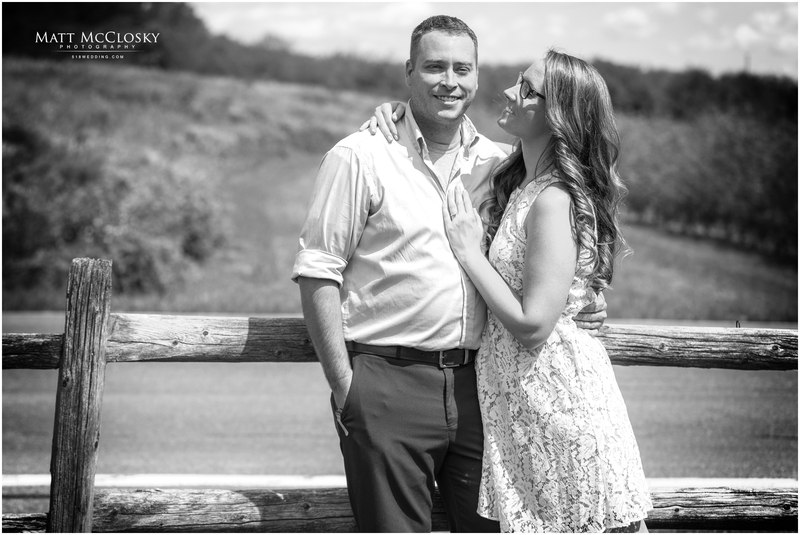 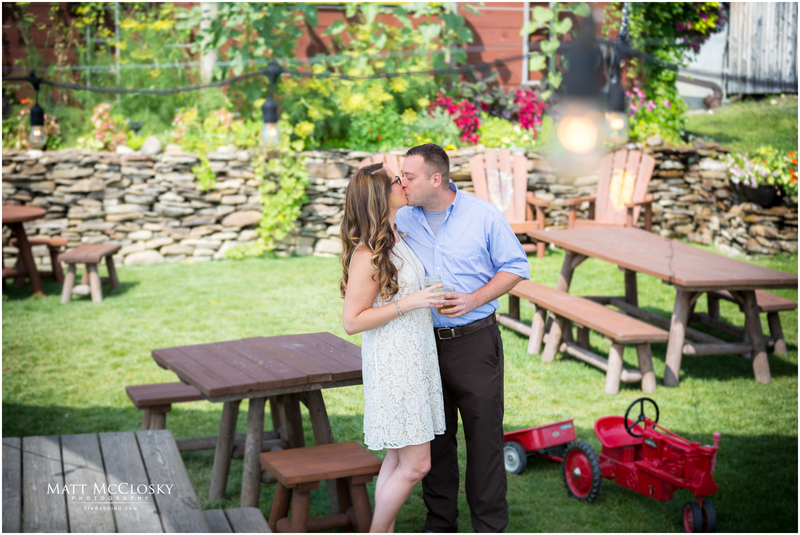 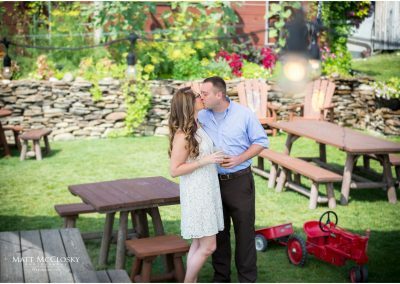 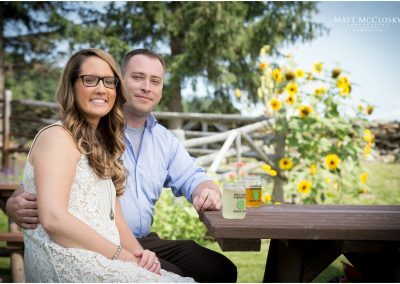 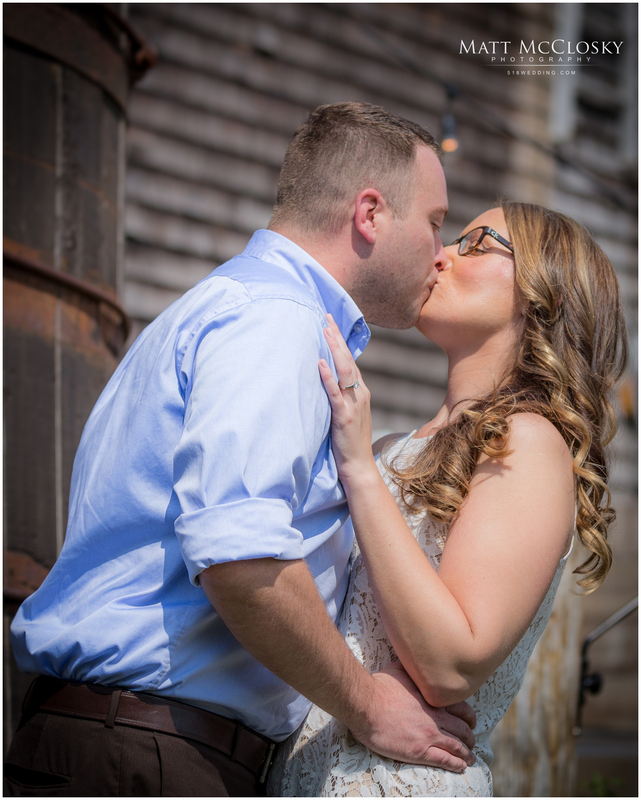 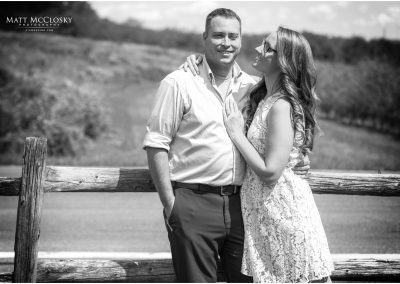 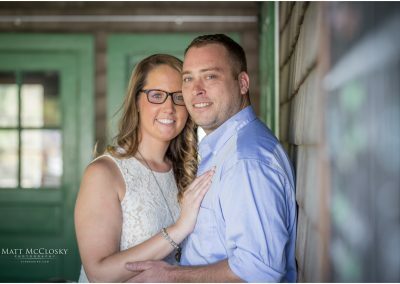 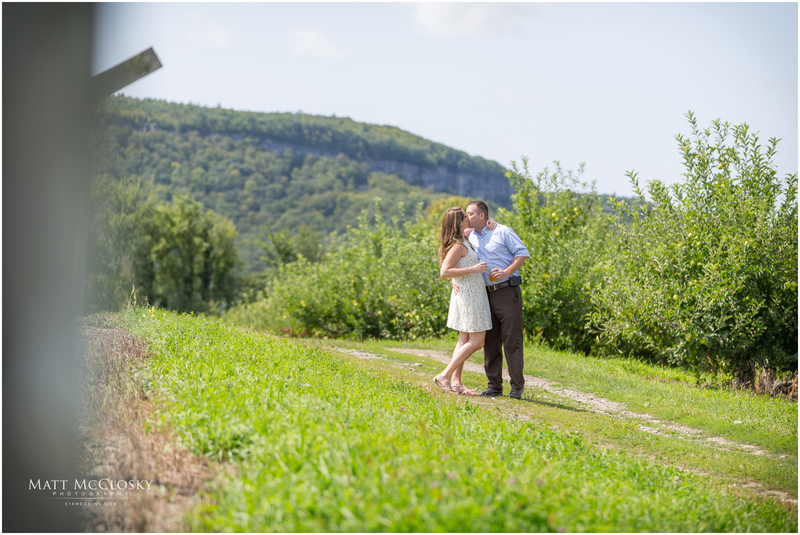 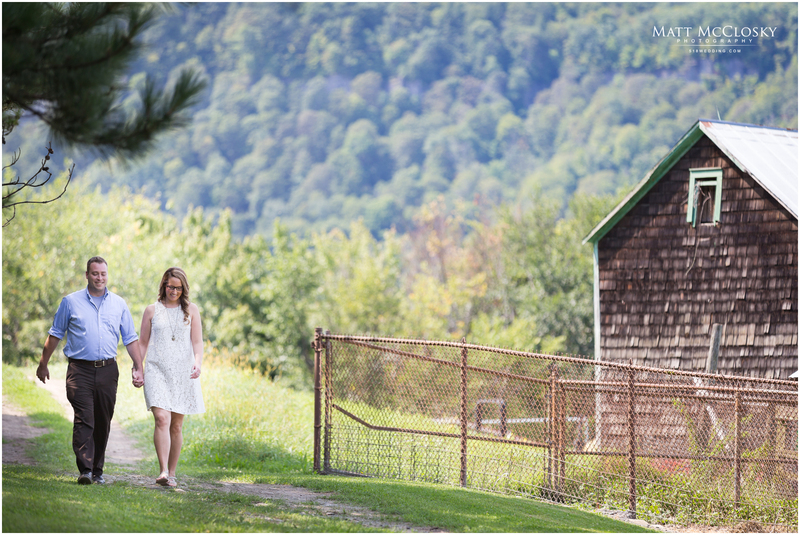 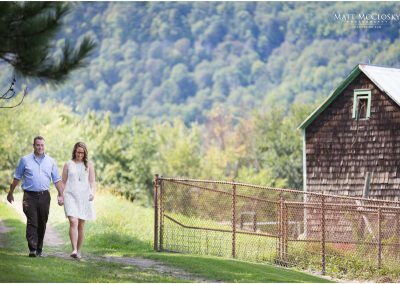 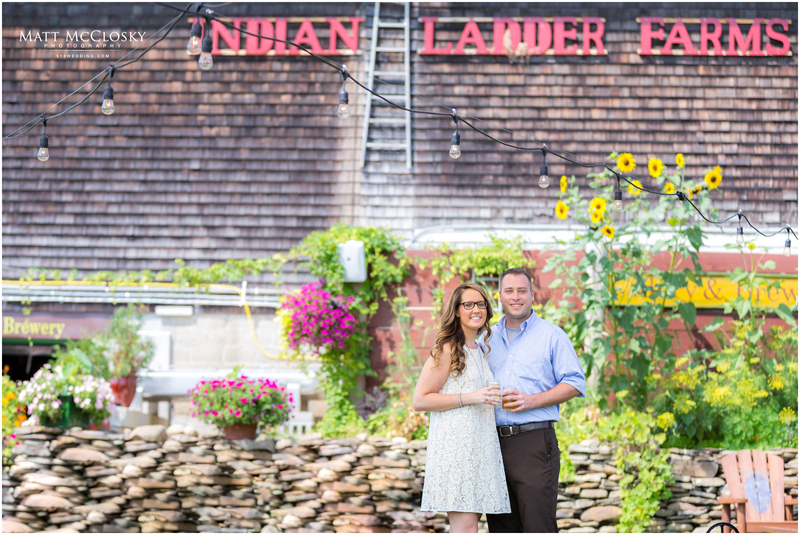 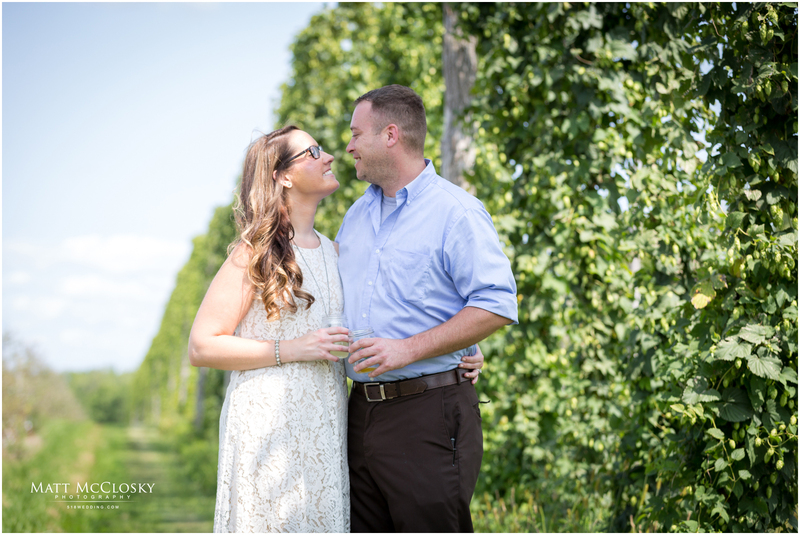 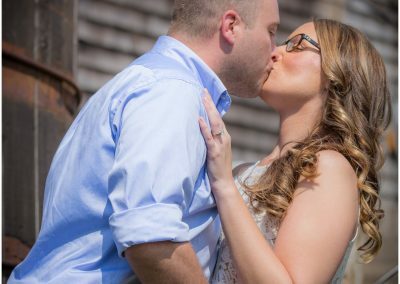 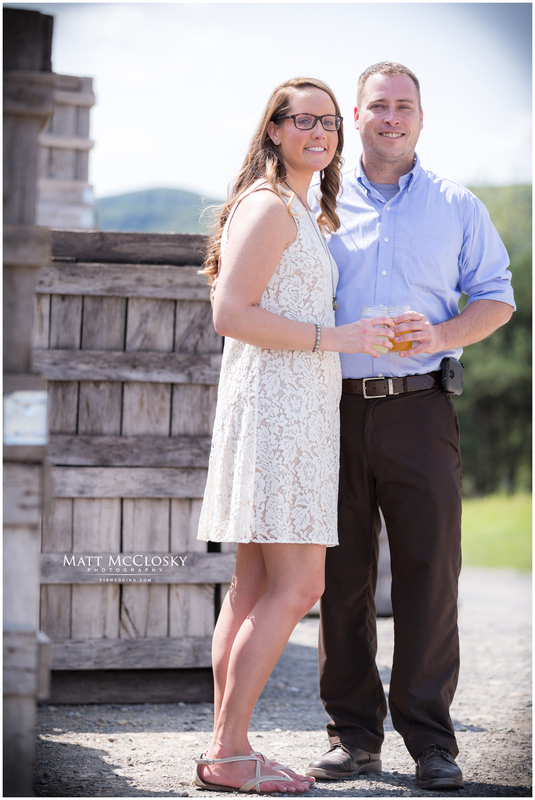 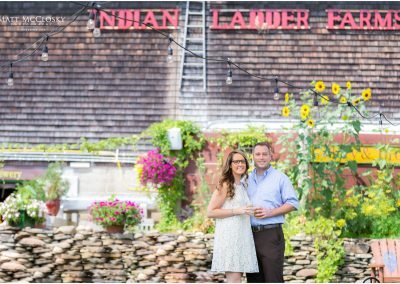 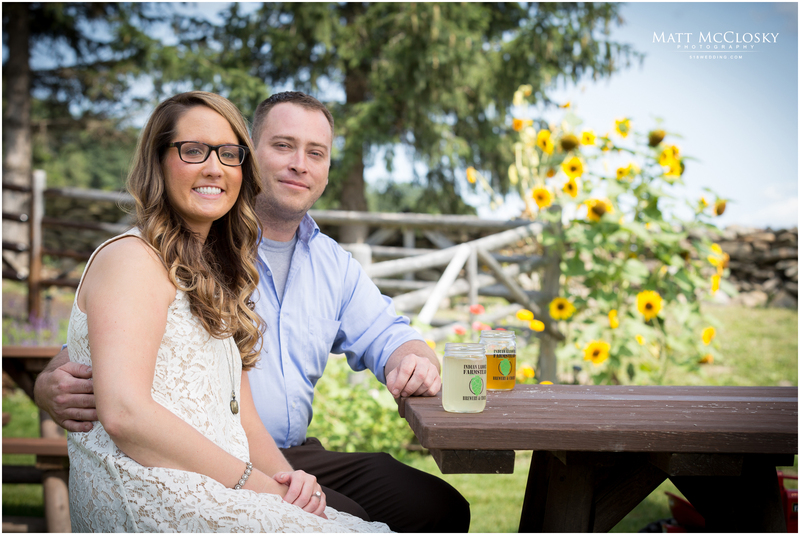 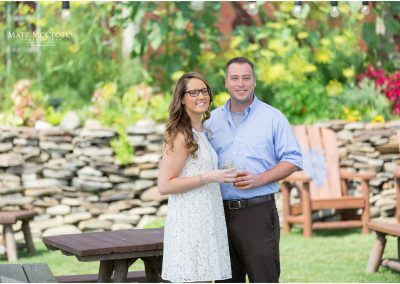 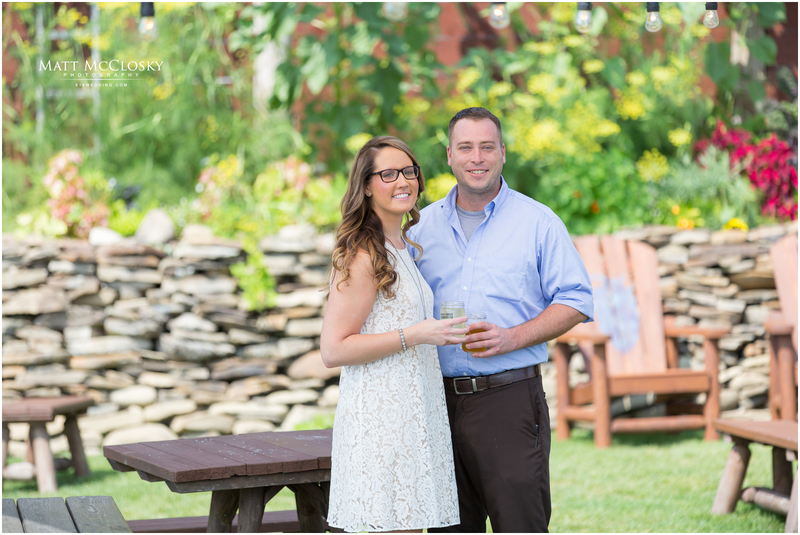 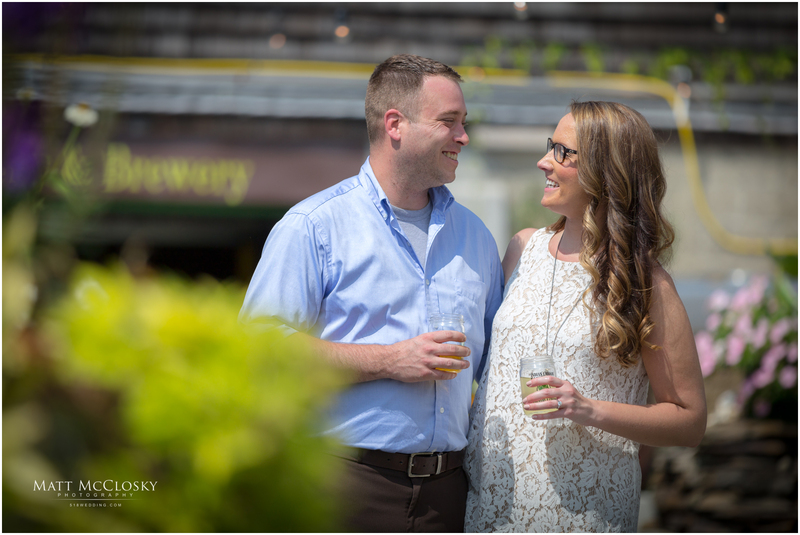 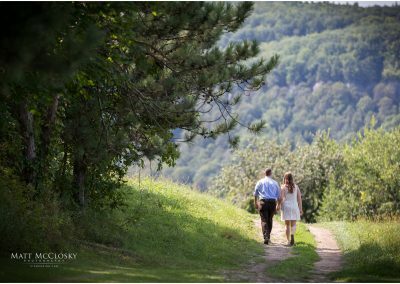 Set to be married July of 2018 in Glenville NY, this cute couple spent a little time with me at the Indian Ladder Farms Cidery and Brewery for their engagement session. 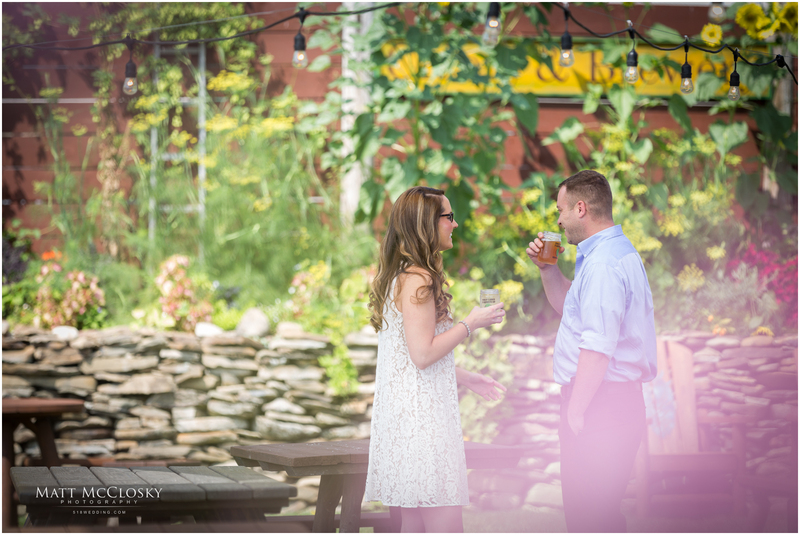 You guys were a ton of fun and I look forward to photographing your upcoming wedding. 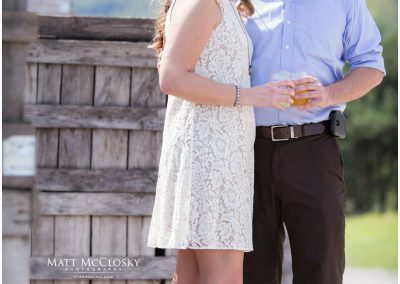 Matt, all the photos look amazing. Can’t wait till July 2018 to have photograph the wedding. 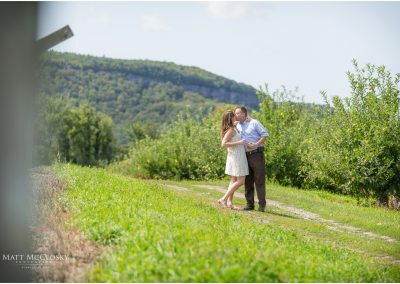 I had fun shooting the engagement session.